Apply micellar water onto a piece of cotton and gently remove make-up from your face, eyes and lips. Pay extra attention not to be too harsh when removing mascara, it is dried on the eye-lashes and it takes several gentle and slow movements. 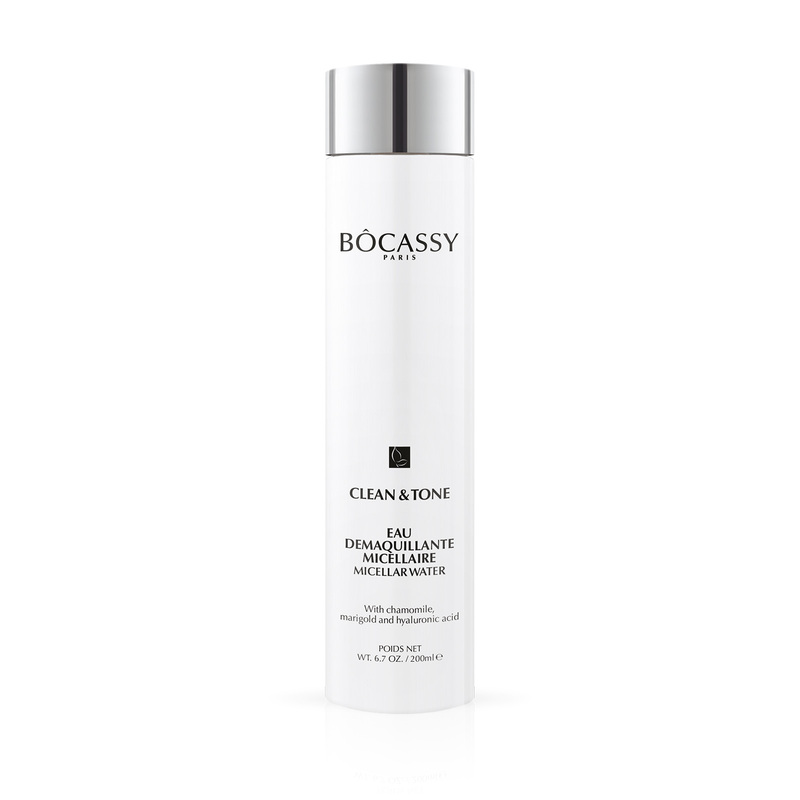 Once make-up is removed, clean the skin with tonic and apply one of Bocassy night creams at your choice. 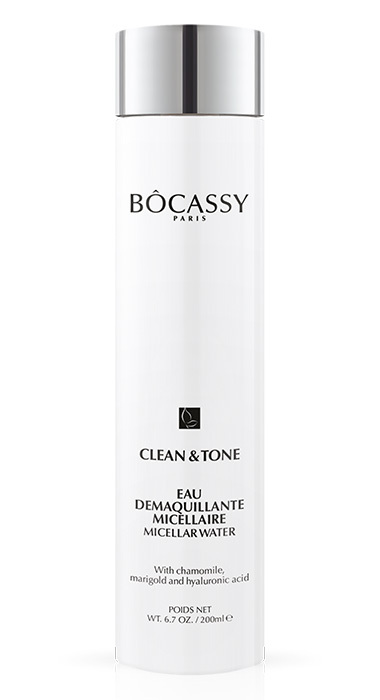 Light and efficient micellar water is designed to clean and remove make-up from the face – from foundation to mascara and lipstick. Enriched with rose water and herbal extracts it acts gentle to the skin and tough to make-up and impurities. One advice to all ladies who take care – never go to sleep without removing your make-up, no matter how tired you may be. It is a base and a must for long-term beauty and youthful looks. This micellar water will quickly remove all of your make-up therefore always find this few minutes for your beauty and health treatment.